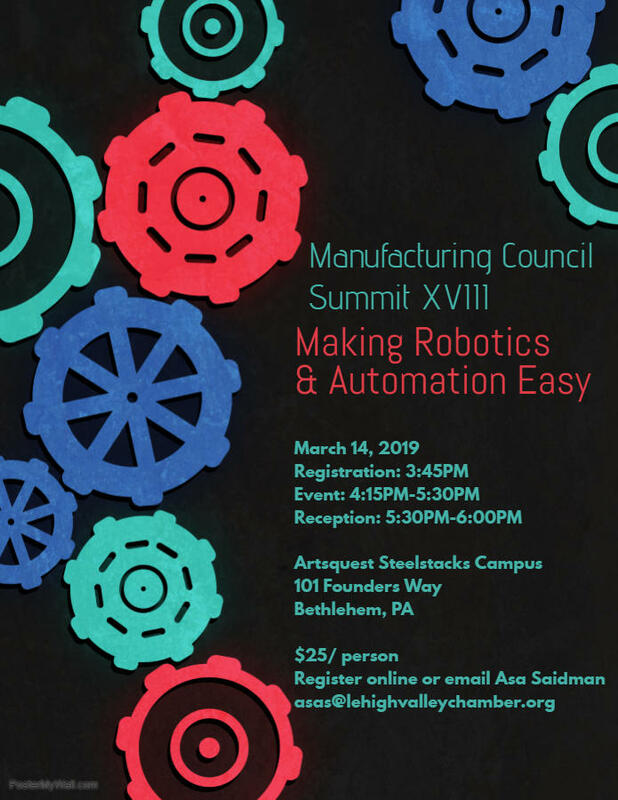 March 4, 2019 – Lehigh Valley PA – Demco Automation is a sponsor for the Third Annual Lehigh Valley Collegiate Business Pitch Summit. 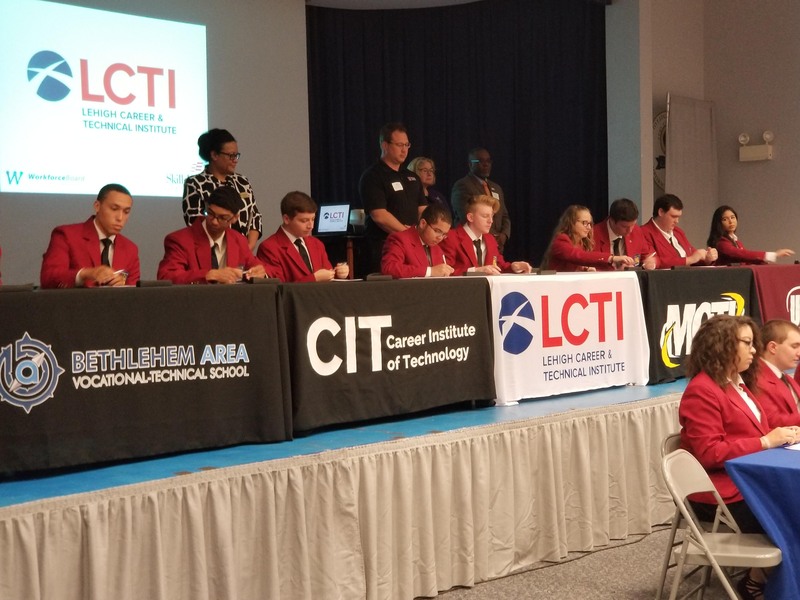 Ben Franklin Technology Partners of Northeast PA (BFTPNEP) and LVTech, the premier tech-networking organization in the region, are organizing this event that showcases the Lehigh Valley region’s most innovative companies and entrepreneurial students. It takes place Thursday, April 25, 2019 5:00 PM to 8:00 PM at Ben Franklin Tech Ventures. The event will feature some of the region’s most innovative companies and most entrepreneurial students. 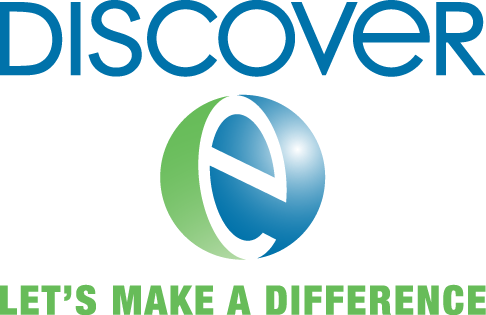 During the early segment of the event, large and small Lehigh Valley companies will be showcasing their newest, most innovative products. Later, students from colleges across the Lehigh Valley will compete in the 3rd Annual LV Collegiate Business Pitch Summit. Ten colleges from the region will send a team to compete for $3,000+ in prize money. Bonded together with networking, the Lehigh Valley Innovation and Collegiate Business Pitch Summit will give you an inside look at the present and future of the Lehigh Valley economy. 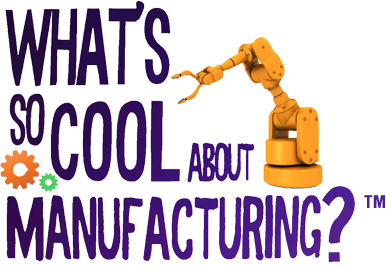 On October 5, 2018, Demco Automation is hosting multiple Manufacturing Day events celebrating advanced manufacturing. The event invited community members including groups such as students, educators and others to learn about the design and construction of robotics and automation. Attendees saw videos, robots in action, and automated equipment as it is used in advanced manufacturing facilities throughout the United States. Manufacturing Day is a national effort started in 2012 to promote awareness of manufacturing and its contributions to a 21st century society. In 2016, more than quarter million students and over half a million participants were on-hand to learn about manufacturing, technology, career options, and the overall benefits of the manufacturing sector to our communities and economy. 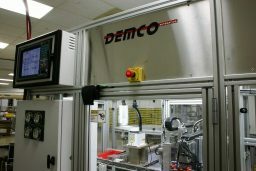 January 7, 2017 – Demco Automation has finalized agreements and is in the final phases of completing construction of a new facility. 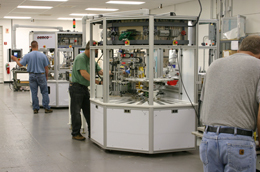 The larger site will support its continued growth as a leading automated systems supplier. The 35,000-square-foot climate-controlled facility includes expanded manufacturing assembly bays, additional engineering offices, and lab space to support advanced process development activities. 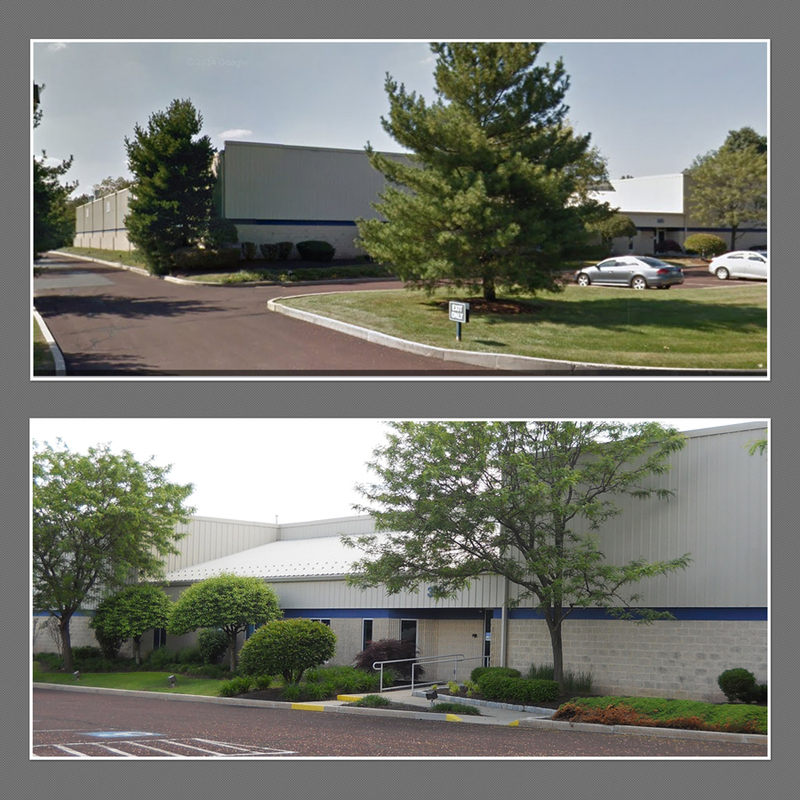 “Additions to engineering, applications, and operations support over the past few years filled our office space with no room for expansion in the existing facility.” Maund continued. Current plans are to complete the move by February, 2017.